Your closet might have all types of sarees. Taking care of them must be a tough job. We know how eminent and special every saree in your closet is and embrace a lot of memoirs with you every time to drape it. So we thought to share some worthy tips with you that we have about taking care of these original and pure sarees. As we know, every saree has their own specialties and there are different ways to take care of them as well. So here are some tips incorporating them you can take care of the quality of your saree and keep them eminent years to come. These sarees are crafted with some of the heaviest and expensive raw silk that requires a lot of care on your part. · Try preserving them in a dark space in your wardrobe after covering them up in a muslin cloth. The muslin cloth thus, keeps away the moisture which is harmful to the silk sarees. Dark space also safeguard the discoloration of the saree. · While ironing the saree, special care must be taken as different fabrics of sarees need different temperatures. · The best way is to get them dry cleaned from a laundry rather washing and ironing them at home! 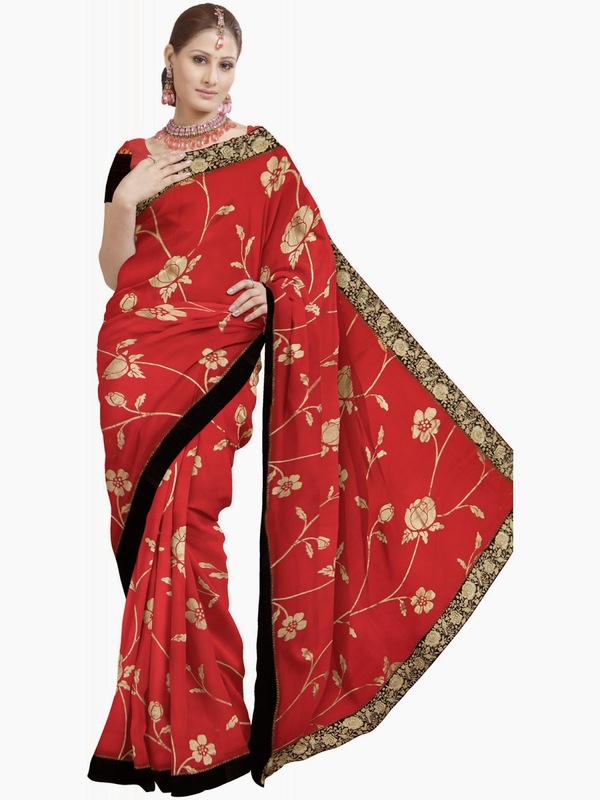 These kinds of sarees are delicate by nature and prone of getting torn effortlessly. · Do not leave them hanging for a long time as they turn shapeless. · Keep them covered with a muslin piece of cloth or mulmul cloth for long time storage. · Ensure the saree is refolded at regular times, doing this prevents any tear in the saree. These types of sarees also need to manage with special care. · Do not wrap them too tightly as they have intricate and heavy embellishments so, they can tear easily. 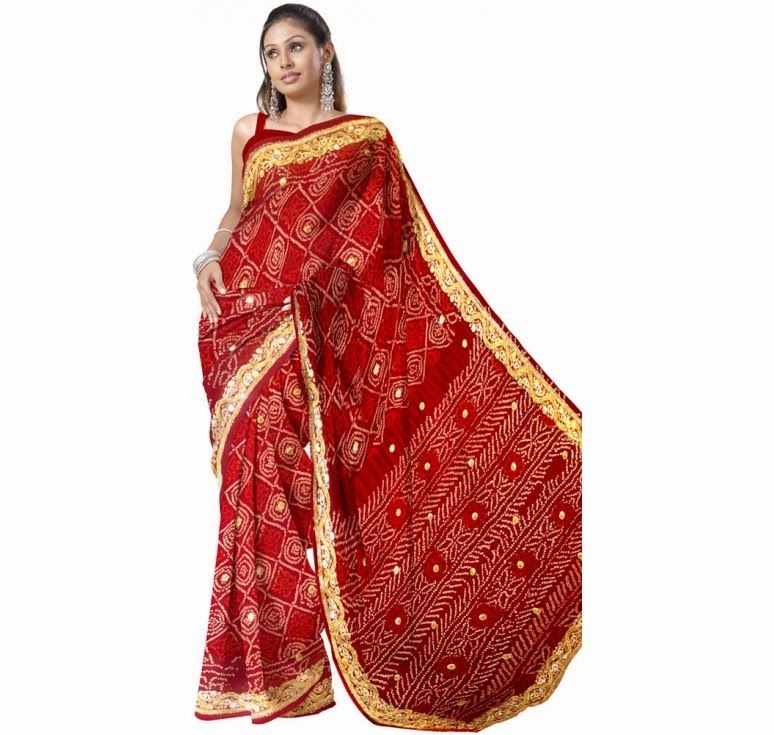 Cotton saree too require special care and maintenance as they are ideal daily wear and office wear as well. · Do not mix them with any different color of cloth while washing them. · Don’t leave them absorbed in waster too much. · Starched them as they look more beautiful. Absolutely useful for all women.